Bruce’s first morning show on WTOE was in July of 1978. He left the air in 1997 and tried a number of other career endeavors including some radio work in Marion, NC. 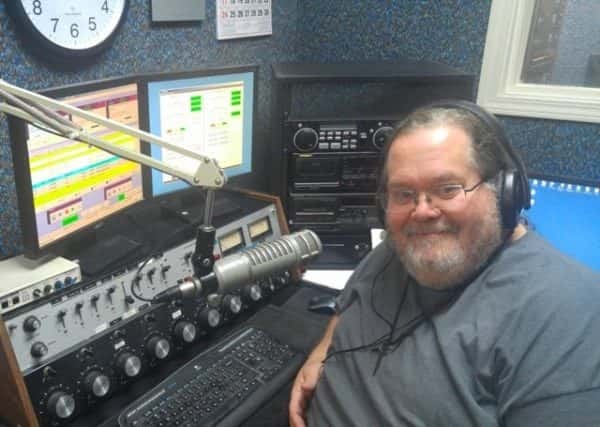 He returned to his first love, the morning show on WTOE on November 1st of 2010 and often tells folks that is all of life was as much fun as those 3 hours a day we would all be having a big ole time. Bruce is deeply involved in his church, Spruce Pine Untied Methodist, serving as it’s Lay Leader. He enjoys working around the house and always has a number of on going and unfinished projects.